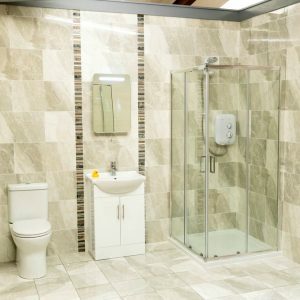 At Right Price Tiles & Wood Flooring, We pride ourselves on the ability to bring you top quality Ceramic floor tiles, suitable for bathrooms, kitchens, hall ways and much more. 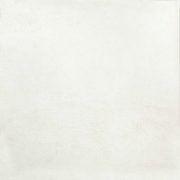 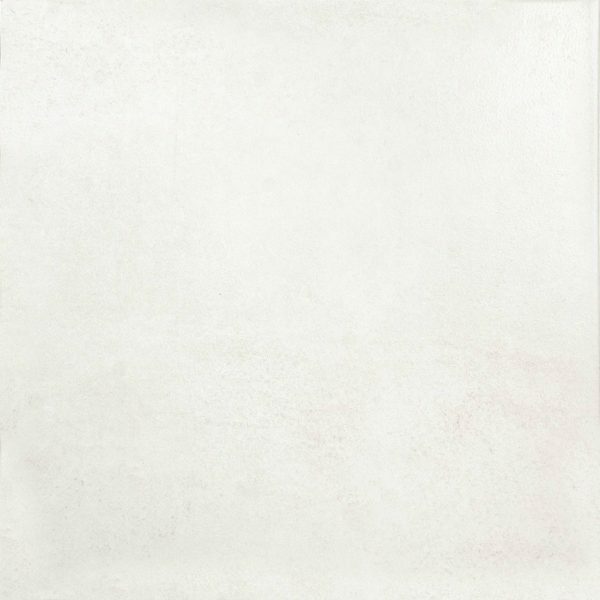 Mix White is a Ceramic floor tile both durable and long lasting. 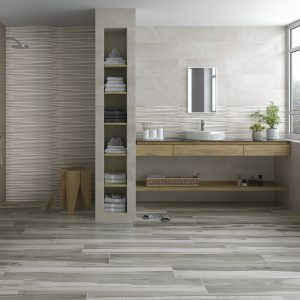 At Right Price Tiles & Wood Flooring, we have a large range of cream,grey,black and other colour Ceramic floor tiles.